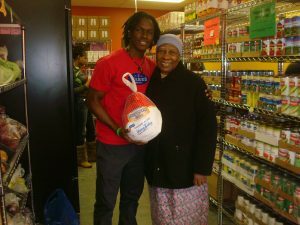 Over 600 Seniors receive services from the Brooklyn Rescue Mission Harvest Center food program. Every month seniors are provided much-needed assistance with emergency food. One of the seniors Ms. Ellen is over 84 years; she has social anxiety illness and doesn’t like to go out of the apartment anymore. She enjoys the home delivery of her food pantry help. It gives her company and support as well as much needed meals. One food guest, a senior, is blind. 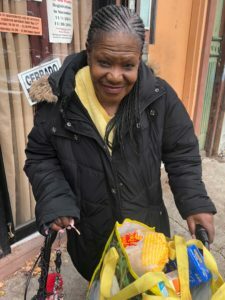 Every month when her appointment time comes, she escorted by one student interns to handpick her choices of vegetables and meats and can goods. She assisted in carrying her groceries home. If you’re like some teenagers, the question is can she cook? The answer is yes. Brooklyn Rescue Mission has mentored and trained over 800 youth and young adults the interns since 2003. Intern ages range from 14 to 24. 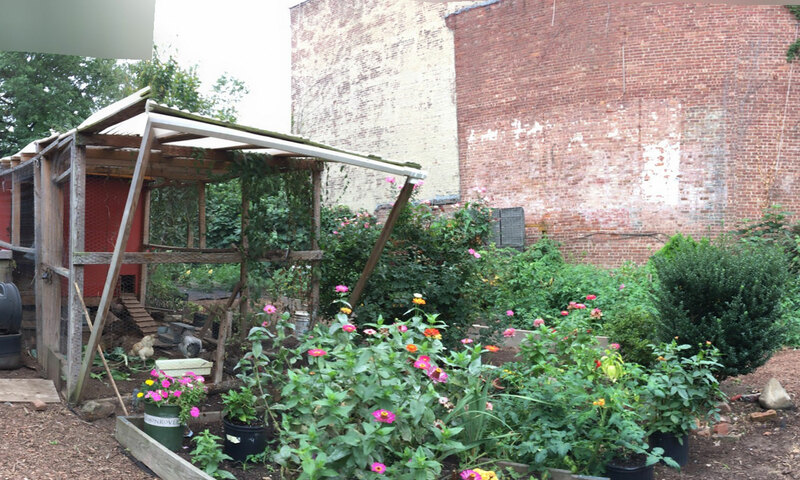 Brooklyn Rescue Mission Urban Harvest Center Inc. is a community-based organization in Bedford-Stuyvesant, Brooklyn that develops creative solutions to food justice. community health and the economic challenges that our community endures on a daily basis. with a donation to our community food center.